As you may be aware, at the end of May this year and after a last minute prompting from The Lord, I stood and was elected Chair of Christians Together in Chelmsford (CTiC). I had strongly felt for sometime that the bonds between Chelmsford 24-7 Prayer and CTiC should become closer, but how that would work in practice was initially unclear. At the same time, and since the end of 2017, wearing my other ‘hat’, as Coordinator of Call the Nation to Prayer (CTNTP), I had been heading up a Team who, on 29th September, organised an event called , As One’ – two linked gatherings in the Coventry area. ‘As One’, a day of prayer and declaration, took place to ‘release’ revival prophecy upon the UK – It was an amazing time, some from Chelmsford attended – read all about it here on the CTNTP website – https://ctntp.uk. Whilst ‘As One’ was taking shape, the direction was also emerging locally for the future relationship of Chelmsford 24-7 Prayer and CTiC. 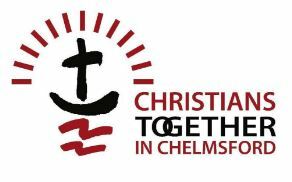 It was initially wondered if the two should merge, but was eventually decided that although the two will remain ‘on paper’ as separate organisations, Chelmsford 24-7 Prayer will be the ‘prayer arm’ of CTiC! Naturally, heading up both organisations – and with Sue Gibson, the 24-7 Prayer, Prayer Support Coordinator also on the CTiC Committee – there were always going to be overlaps between the two and there continues to be a growing continuity in our direction and purpose. There is an emerging sense too, just as in the national ‘As One’ gatherings, that The Lord is also leading the Christians in our City into greater unity. As a result, The Kingdom of God is definitely advancing in Chelmsford! This is all very much still an ‘unknown path’; but one that is being navigated by careful but with deliberate steps of Faith. Our mutual love of Jesus is drawing each of us together on a new journey of developing relationships and friendships, rather than simply plans and agendas. Do bear with us and pray for The Holy Spirit to continue to guide. 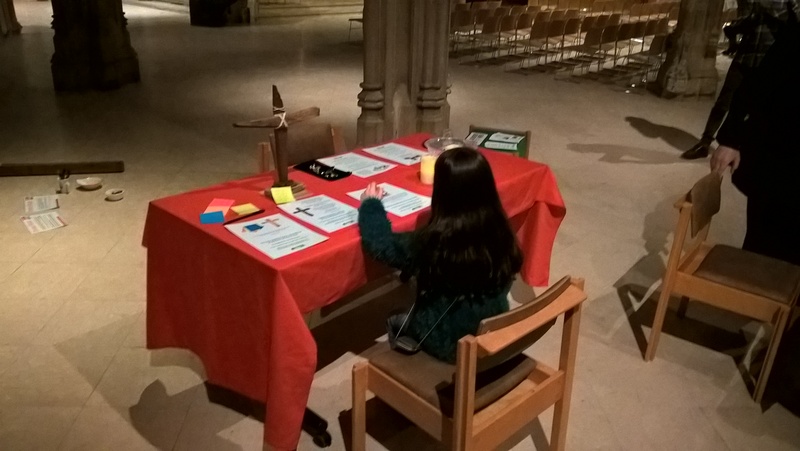 Oh, and do come along to our new open to all, Prayer for Our City meetings – next 22nd November – click here for details. Blessings to you all as you continue to journey with us.